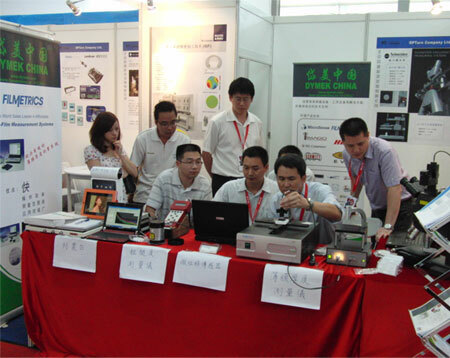 Shenzhen, China – September, 2010 - Dymek China operated 3 booths in CIOE jointly with OPTurn. 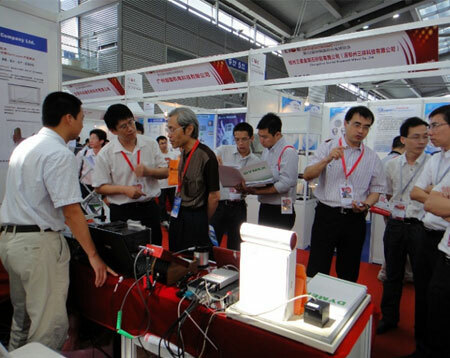 During the exhibition, we successfully got considerable customers’ attention and generated countless enquiries. We would like to express our gratitude to Dr. Gao & his team. With courtesy of equipment suppliers, we demonstrated Filmetrics F20, F40 & F50 Thin Film Thickness Measurement System (www.filmetrics.com), Schmitt SMS µScan Roughness Measurement System (www.schmitt-ind.com) and HERZAN & HERZ Vibration Isolation System (www.herzan.com).